From Old Harry Rocks, Lulworth Cove and Durdle Door, all along the shore of the Jurassic Coast to Lyme Regis, via the glowing summit of Golden Cap and the one-eyed winking lighthouse at Portland Bill, Dorset is a walkers' wonderland. 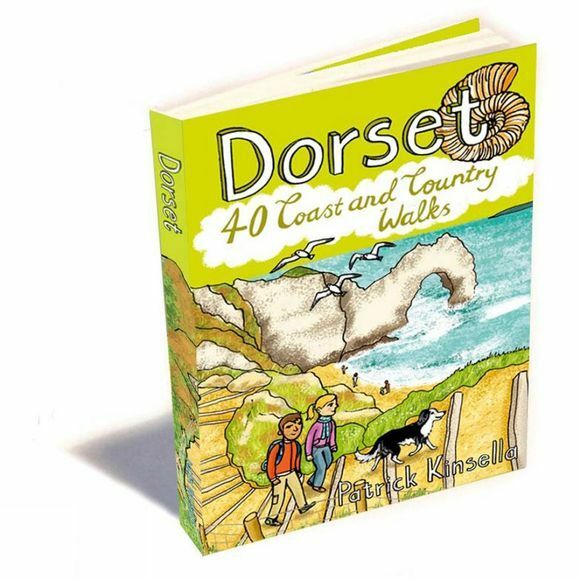 The 40 routes in this book roam over hills and across heathland, go through forests and voluptuous valleys, trace ridgelines and precipitous cliffs, passing caves, castles, coves, country pubs and stunning viewpoints, to find vibrant villages and secret beaches. Here you'll come face to-face with history, walk with the words of Thomas Hardy ringing in your ears, witness wondrous wildlife and encounter all manner of cottage industries, from community cake- and marmalade-makers to microbreweries bubbling away in back streets.